Black mascara is too normal to apply it right? While somewhat unconventional, azure mascara can be a surprisingly wearable alternative to basic black. 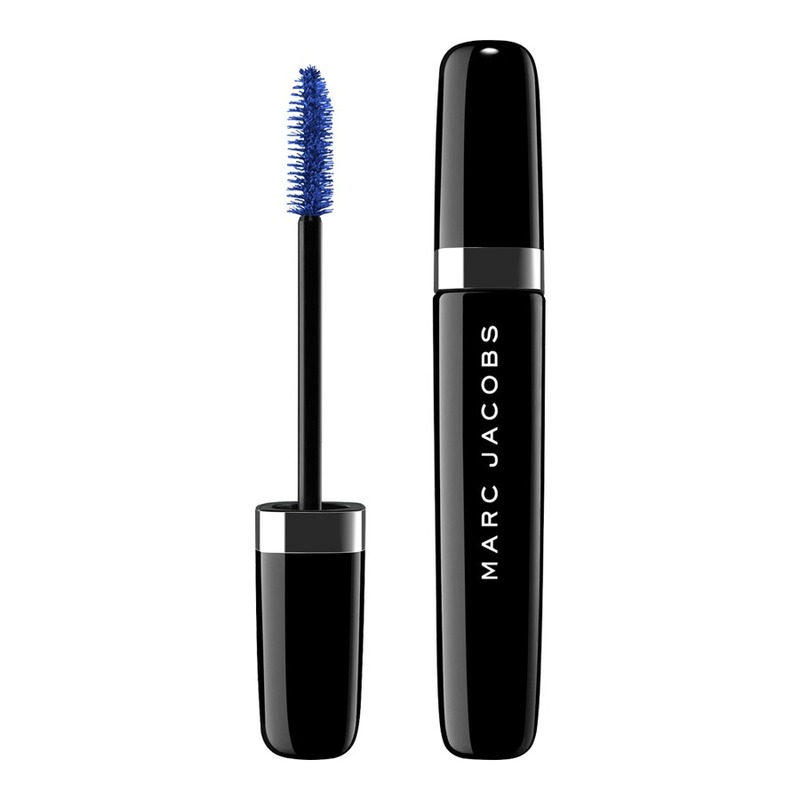 Here is a list of 4 fabulous blue mascaras, from drugstore impulse purchase to luxury buys. 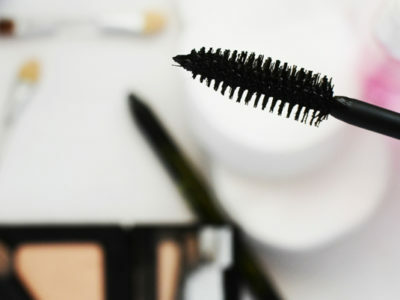 Warning: This mascara is not for the faint of heart. 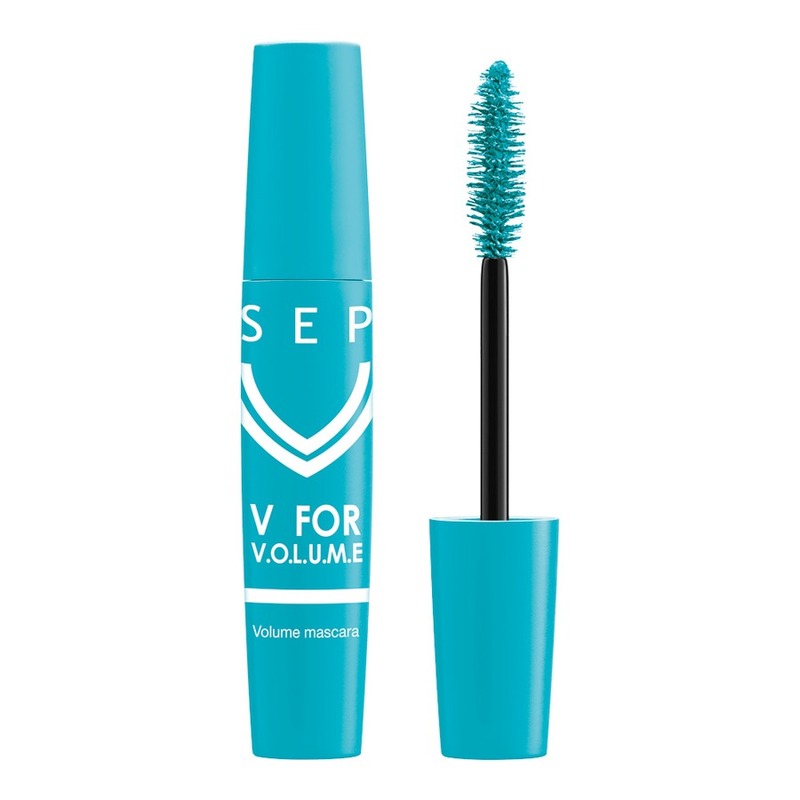 A few swipes of the volumizing brush deposits an opaque blue-green formula that obscures any trace of natural lashes. While we can’t guarantee it’s ideal for the office, we can confirm this mascara gives lashes major mermaid vibes. They’re Real is a cult classic for a reason: It’s one of the most lengthening, curling mascaras — period. One swipe of the blue version is surprisingly office-appropriate; a few more swipes gives lashes a cobalt-tipped ombre effect. We love the super-separating brush and rounded tip, which when held vertically, can be used to easily dot product along the lower lash line. 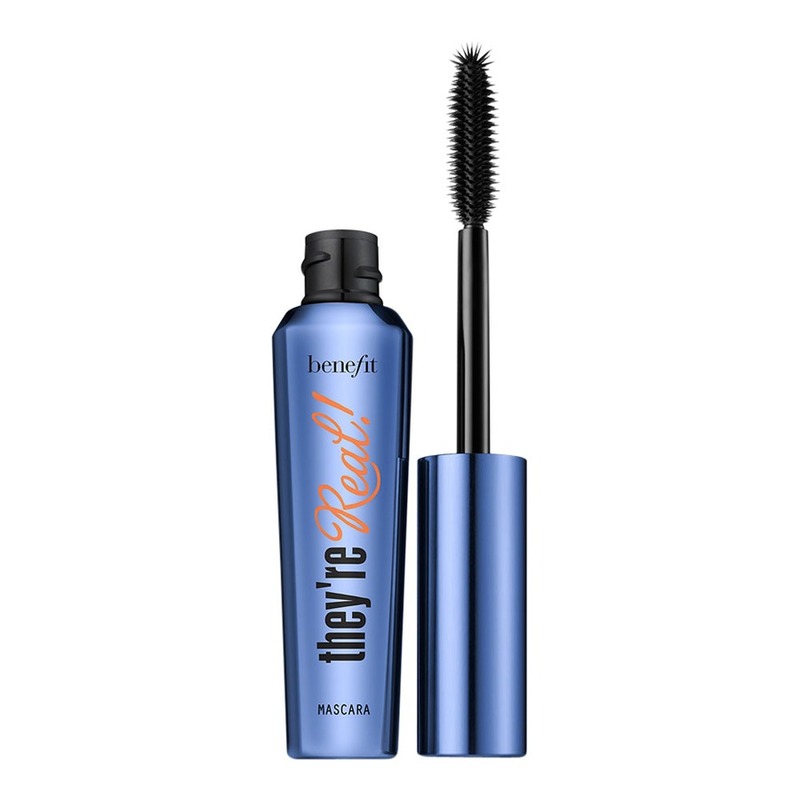 This mascara achieves the rare trifecta of length, volume and curl; a few swipes makes us look significantly brighter-eyed. Plus, we love the unique indigo shade, which reads more date-night than disco. 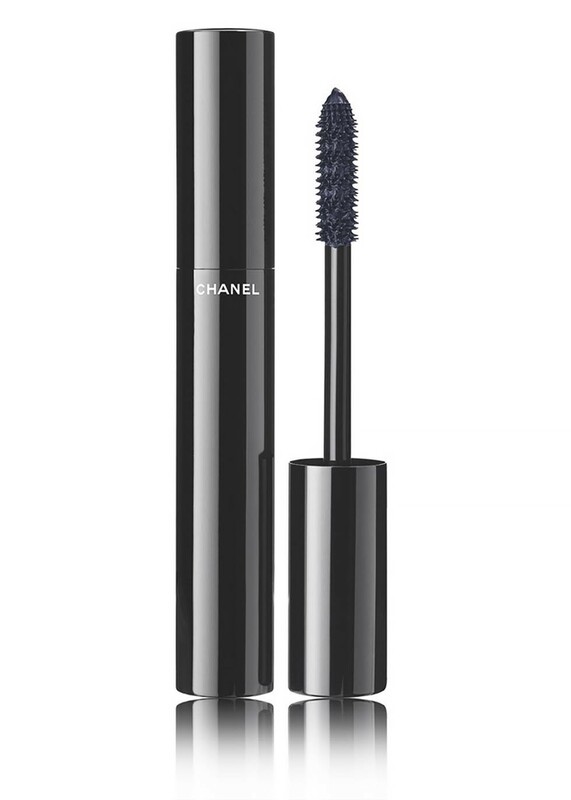 This formula creates a feathery-soft lash look, which when done up in its subdued navy shade that almost reads black, makes Chanel’s one of the chicest and most wearable blue mascaras out there. 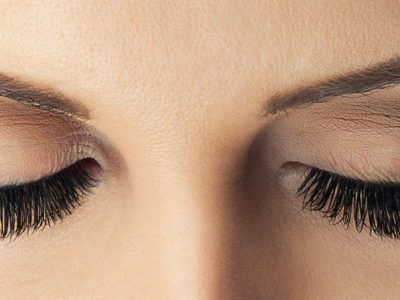 Forget about black mascaras, and try these blue mascaras instead. 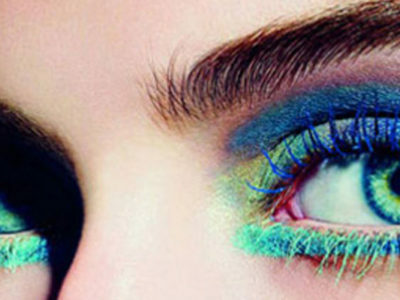 These bold color mascara will make you feel more fun with your makeup. 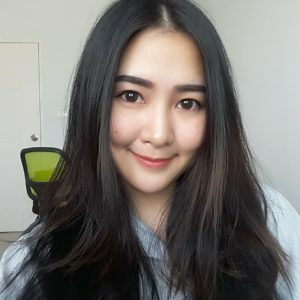 Change your look before fall, everyone will gaze at you!